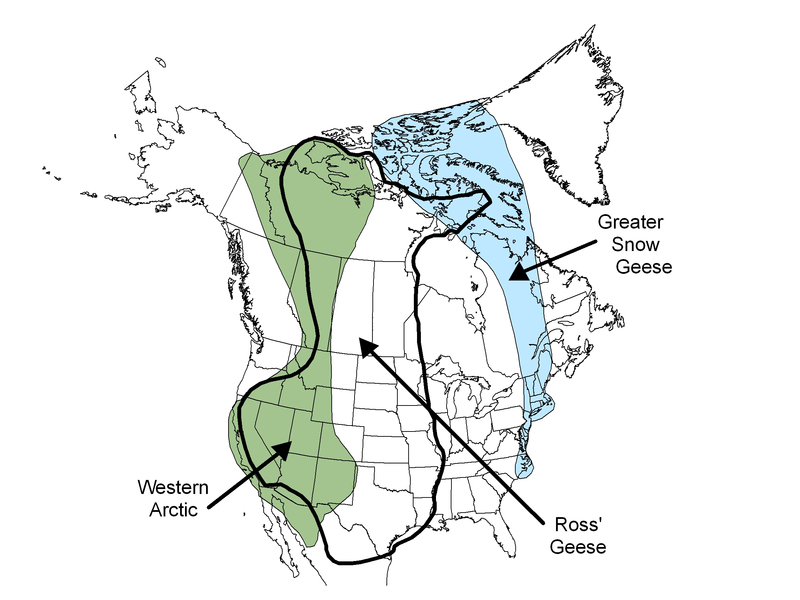 This is just one stop on a vast migration that takes them from their summer breeding grounds in the arctic to their winter safe havens along the mid-Atlantic coast. That journey is impressive. But what find fascinating is the vast noise they make: a bubbling, droning, buzzing background tumult that rises and falls as groups climb into the air and then glide back to the water. In this way these geese are very different from the larger and less vocal Canada geese we see flying in V-formations overhead. Snow geese are a special sound of fall. But then one day soon that sound will be gone, and the bays will be quiet, as the geese all leave, winging south. And as I end this rumination on snow geese I return to my role of father, and I think of my just-completed visit with my daughter and a friend. We went to see the geese at Point Au Roche State Park. The girls looked, listened, expressed interest, but spend their time playing on the patches of ice nearby, chasing bubbles under the thin sheets and sliding back and forth. And again they’ve taught me to prepare twists and turns. Outdoor trips with kids veer into unexpected detours. And that’s OK.
Brigid and Eniola are more interested by the ice than the gathering snow geese.